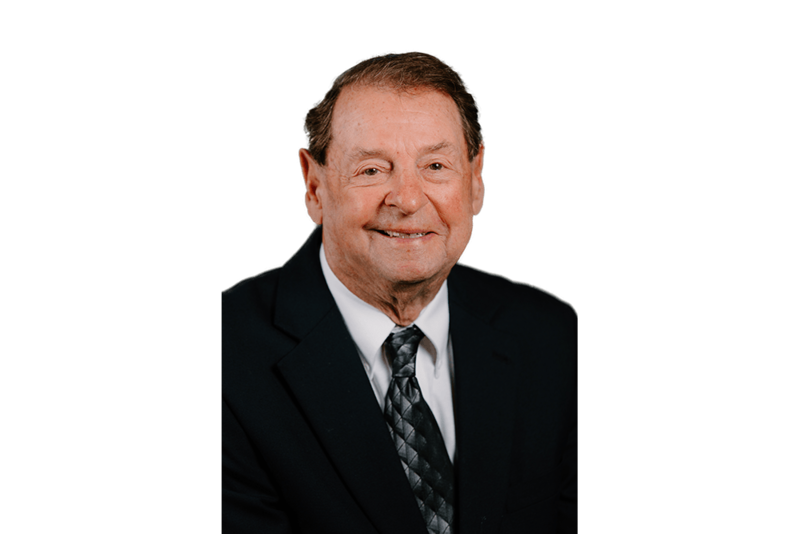 Dan is an officer of NAI Ohio Equities and has more than 45 years experience in commercial, industrial and investment real estate. Communication, creativity, fairness and follow-up are the keys to his unparalleled success in the real estate industry. He believes that only through open, honest, consistent communication can you achieve a client’s trust. He applies creating solutions in sale and leasing negotiations, priding himself on eliminating stumbling blocks by applying a common sense approach. I found real estate to be a financially rewarding career where we are able to deal with fellow professionals on a daily basis. I was born and raised here and Columbus has a little bit of everything, which makes it a great place to live, work and play. What is your favorite neighborhood/area of Columbus? I am especially fond of the German Village area with its good food and bars.